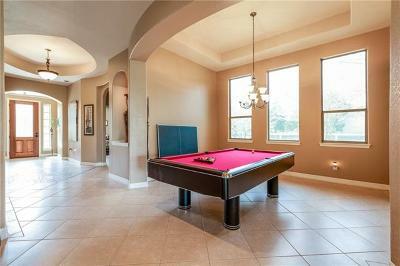 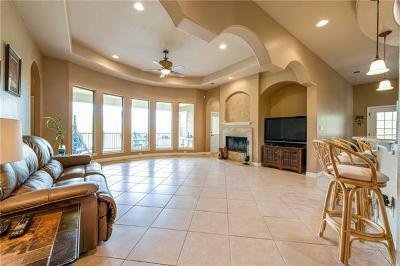 PleaGorgeous Mediterranean Estate Home on a large lot!!! 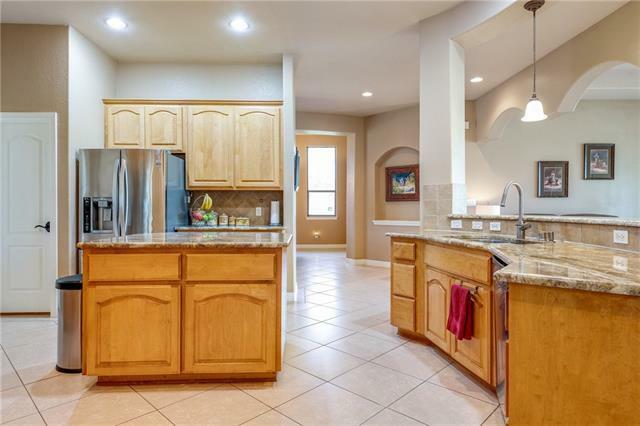 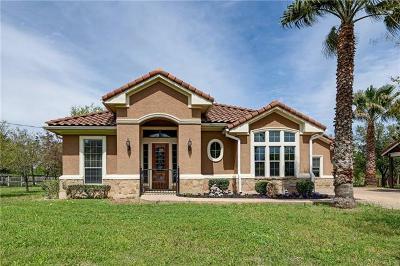 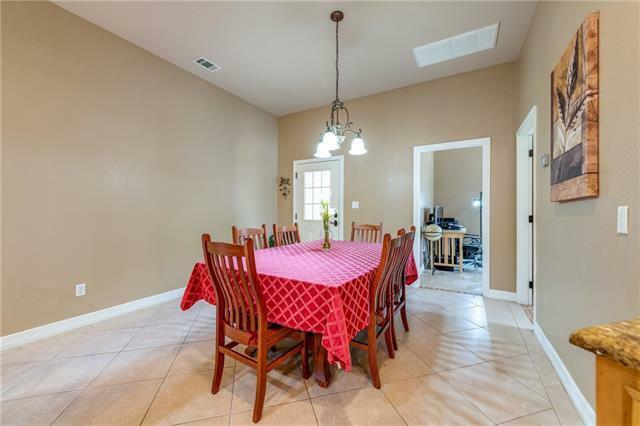 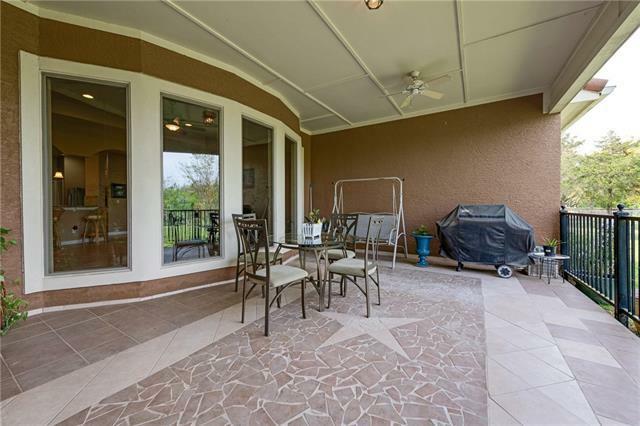 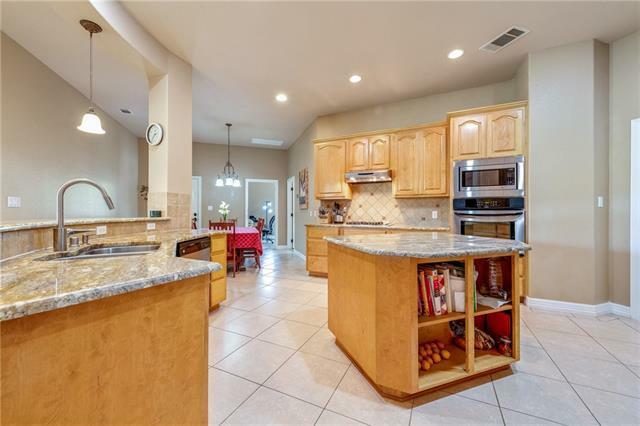 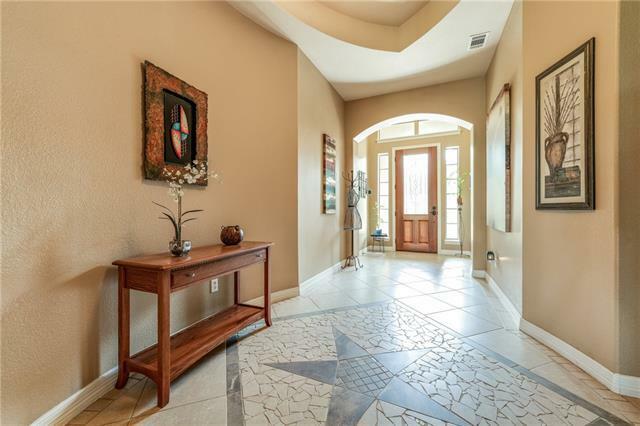 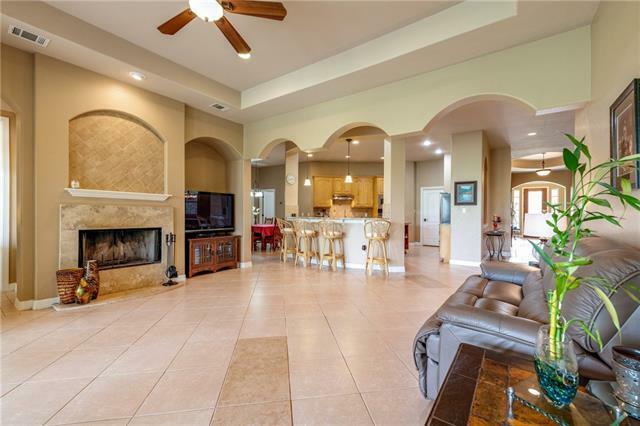 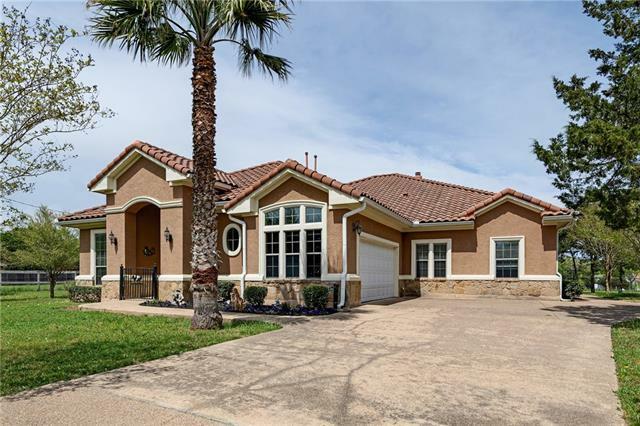 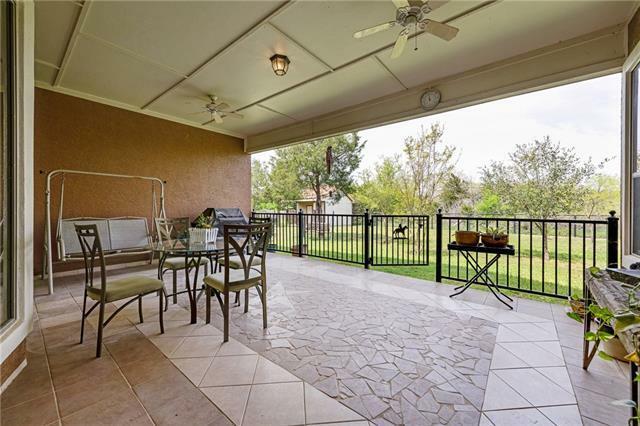 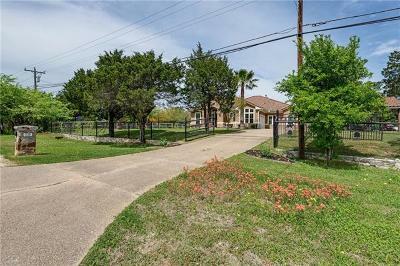 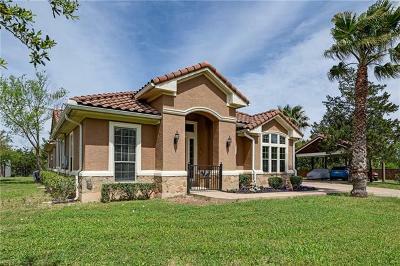 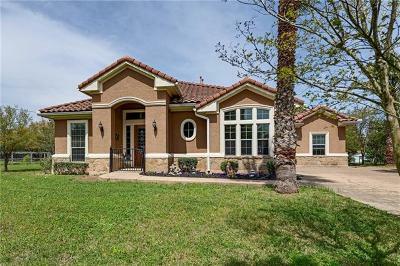 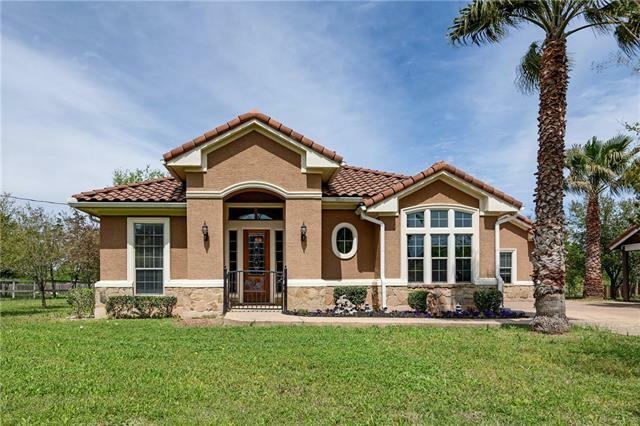 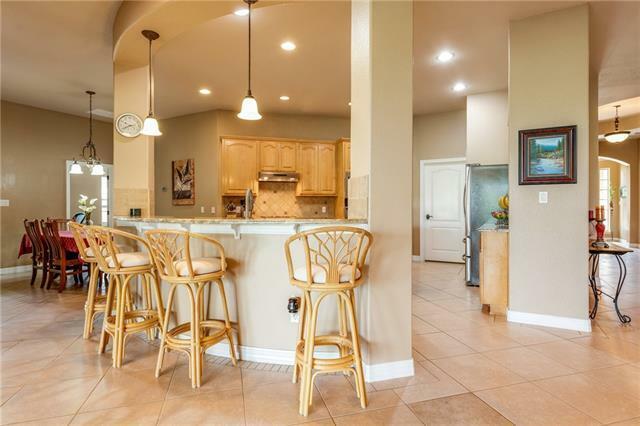 12&apos; High Ceilings, Gourmet Kitchen w/Granite Counters, spacious Formals w/Coffered Ceilings, Marble Fireplace Surround, Breakfast Area & Exercise Room/Study, Huge Covered Back Patio. 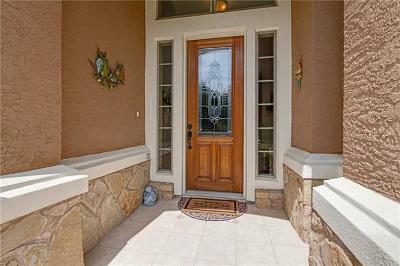 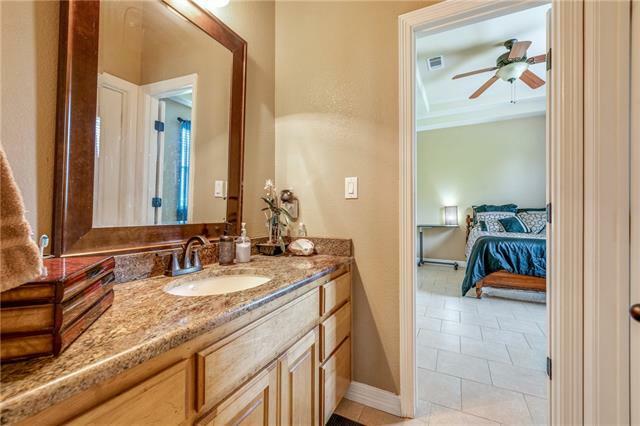 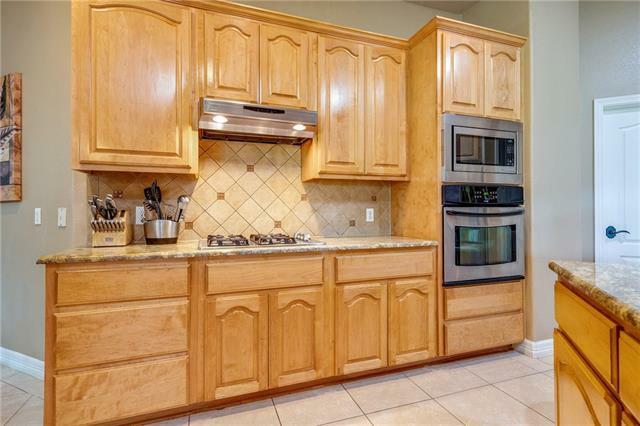 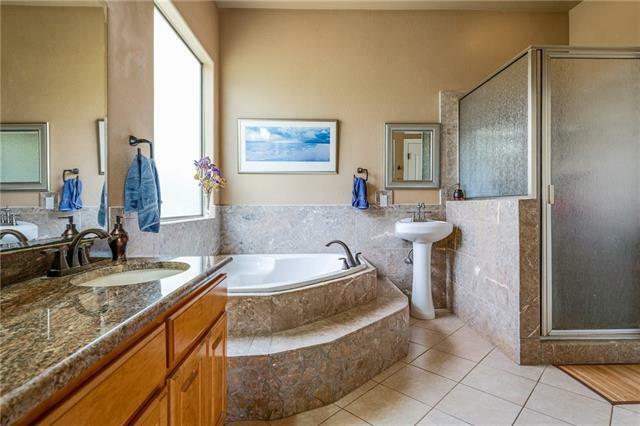 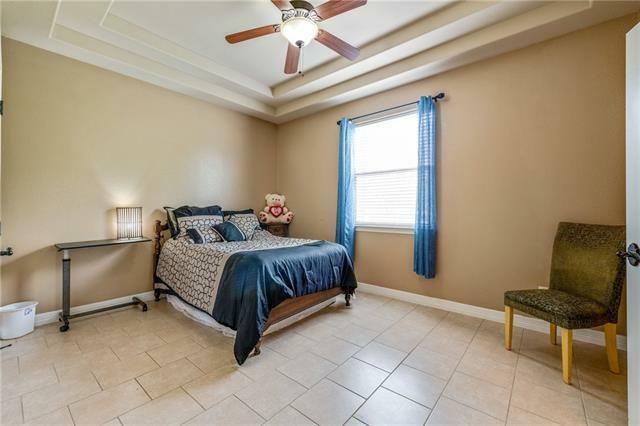 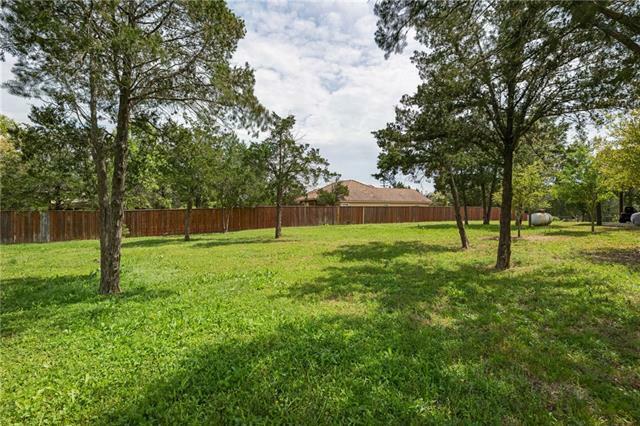 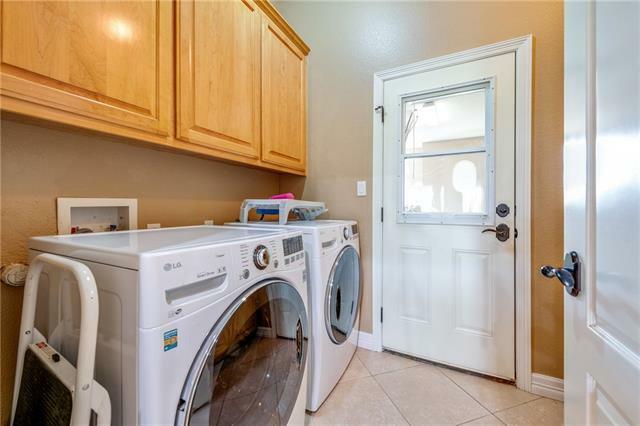 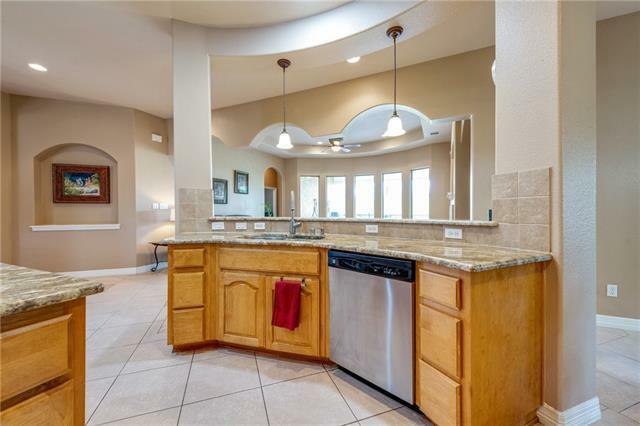 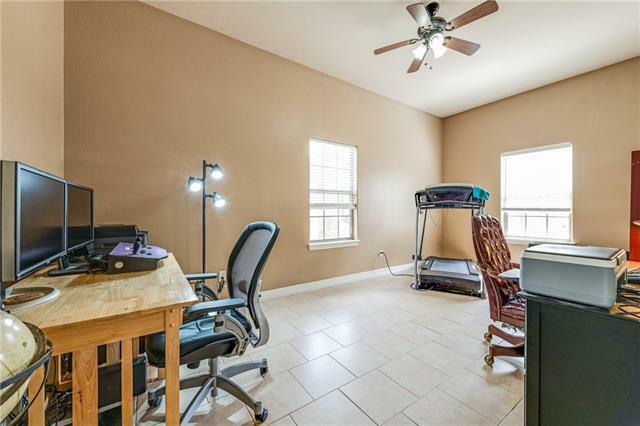 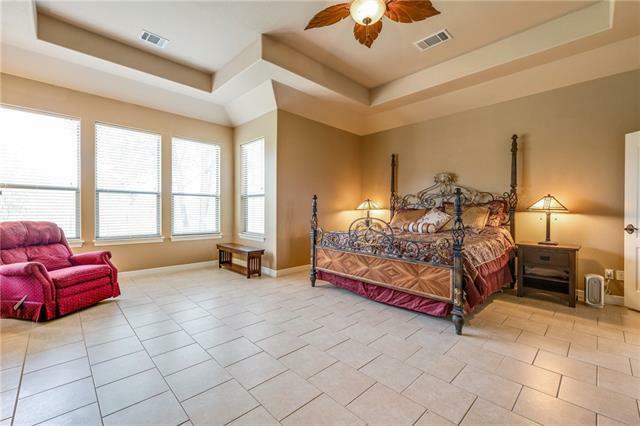 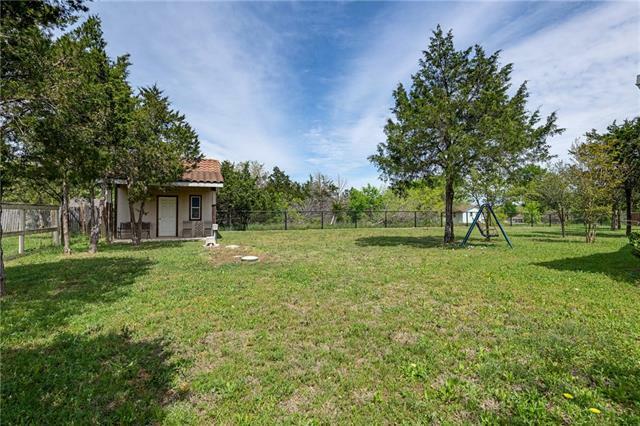 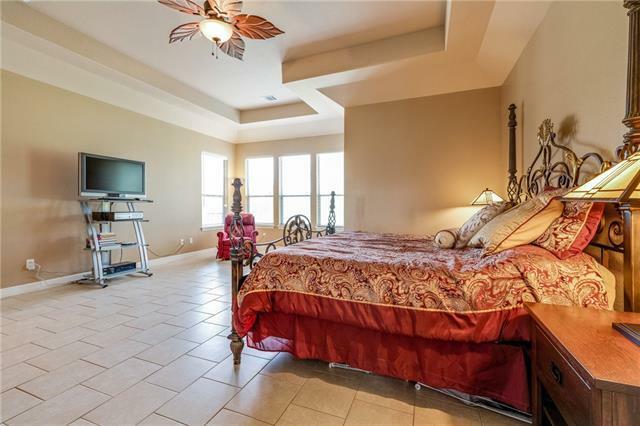 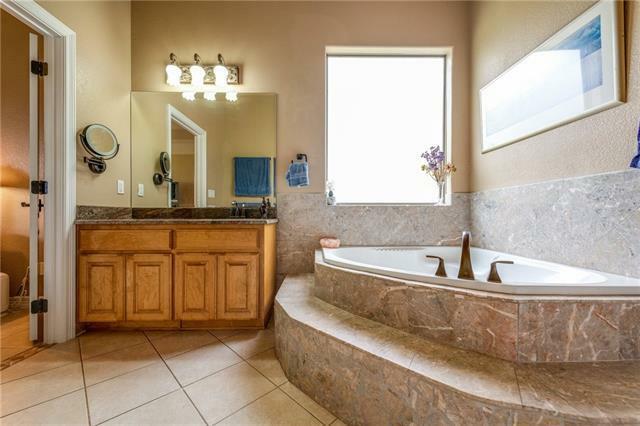 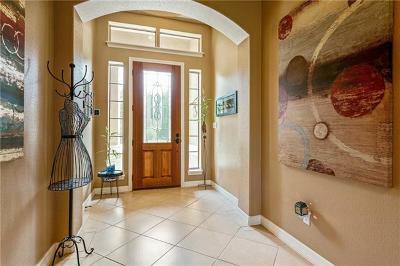 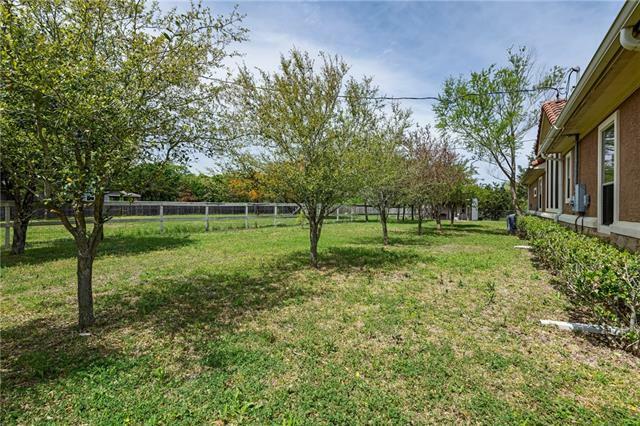 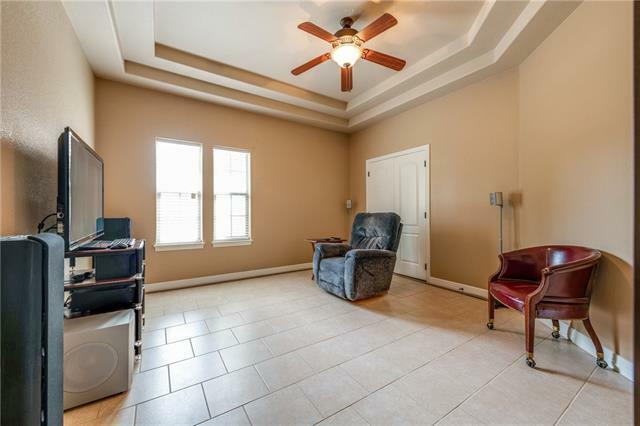 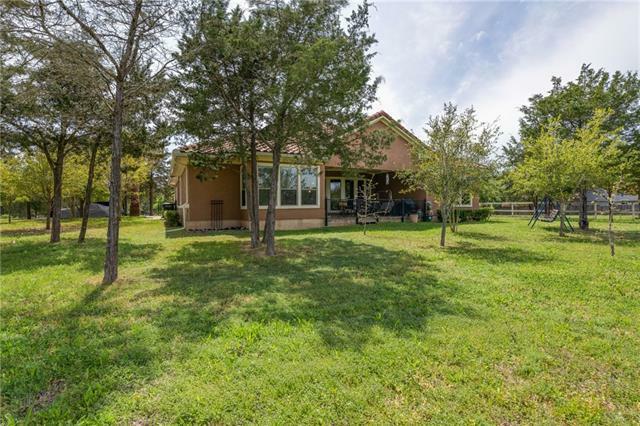 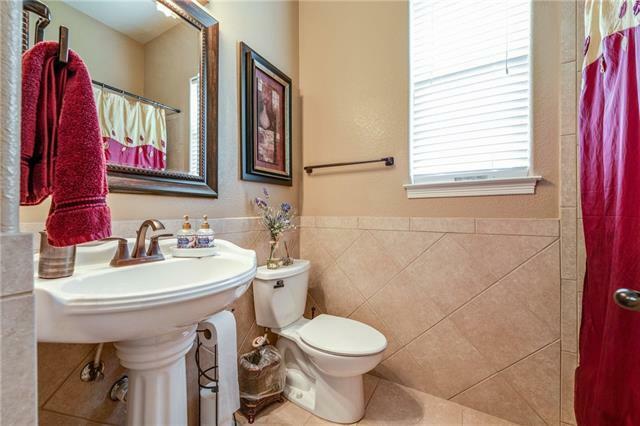 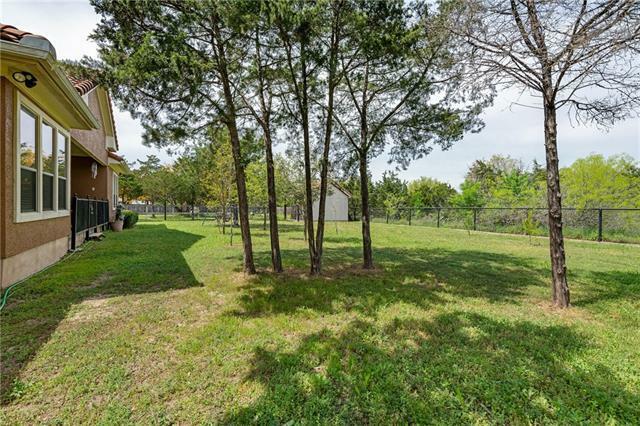 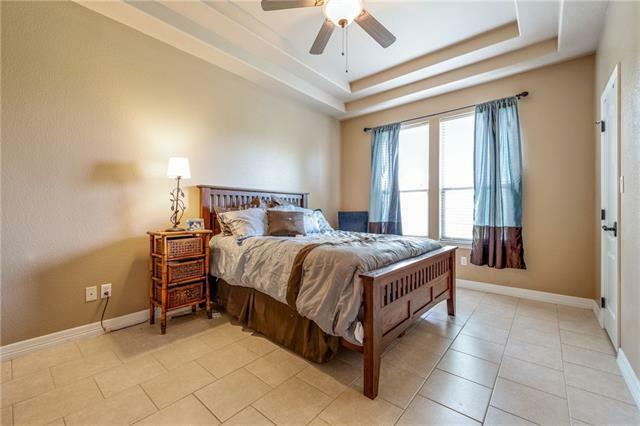 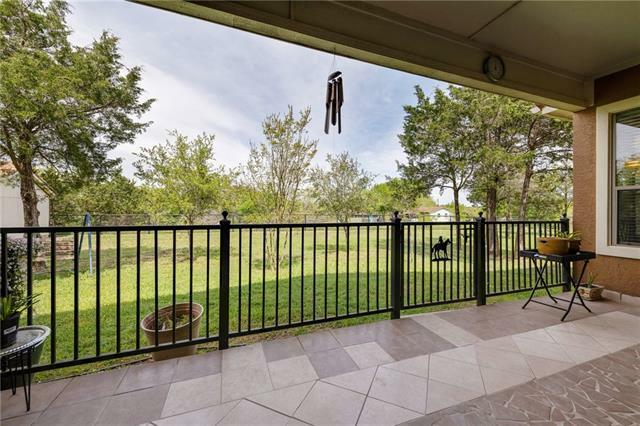 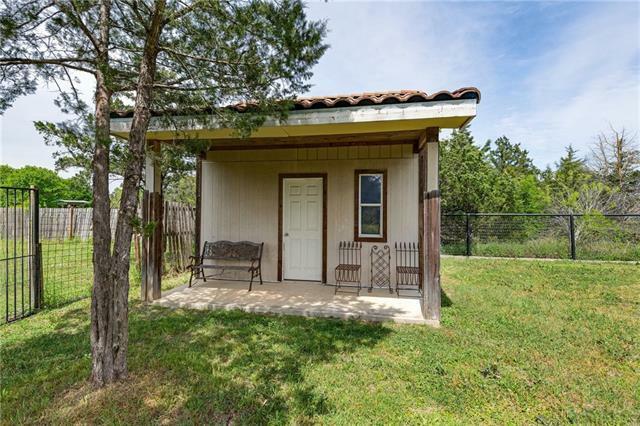 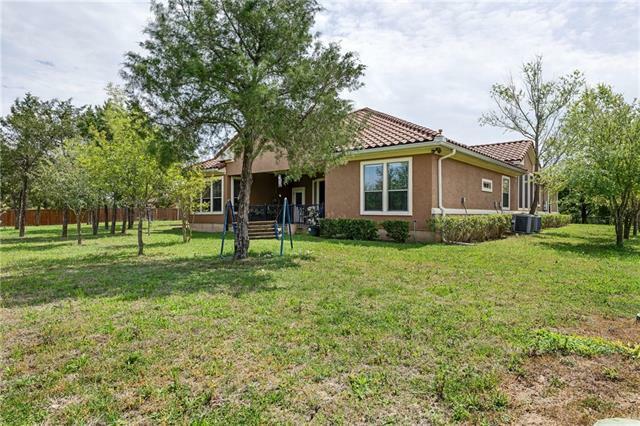 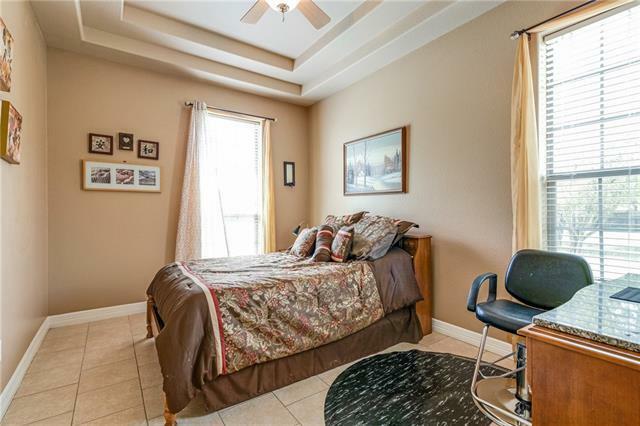 Master suite w/Sitting Room area, Gracious Foyer, Double Vanity, Jetted Tub & Separate Shower, real tile roof, 2 miles to N. Shores Park, Lake Bastrop! 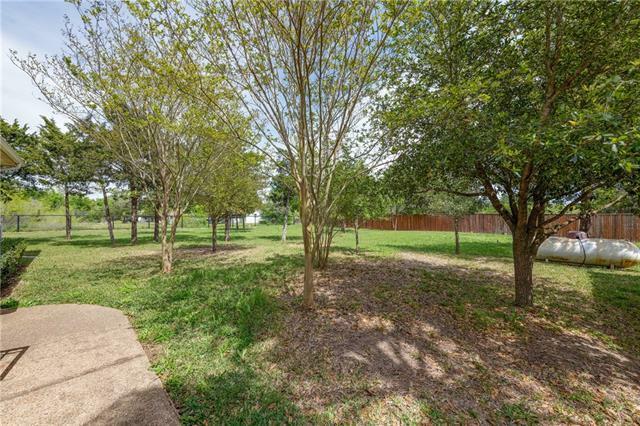 Lot on the left can be sold too for $40,000.